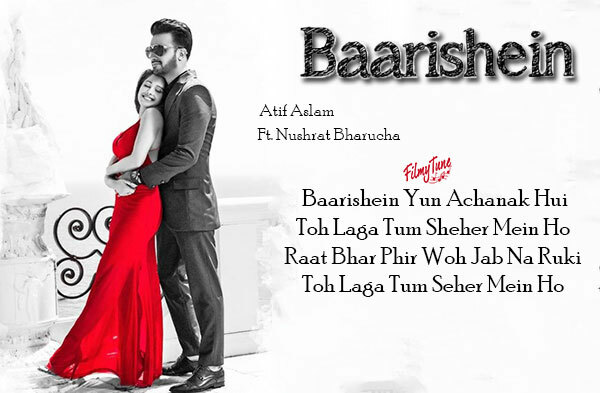 Baarishein Song from an album is starring Atif Aslam and Nushrat Bharucha. David Zennie is the Video director of this latest album video song. 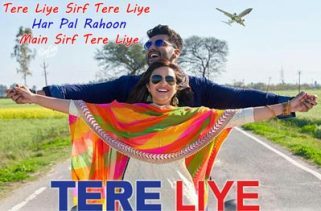 The Song is set to release on 13th February 2019. Baarishein Lyrics have been penned down by Arko Pravo Mukherjee, he has composed the Music as well. 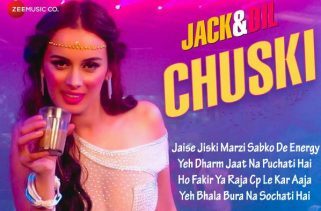 Atif Aslam is the Singer of this new album song.